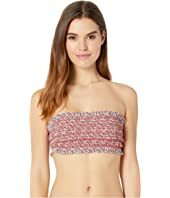 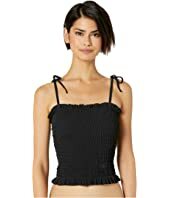 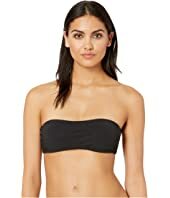 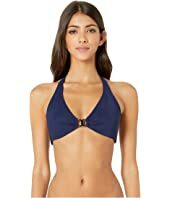 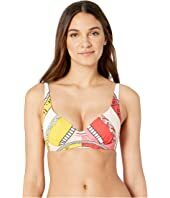 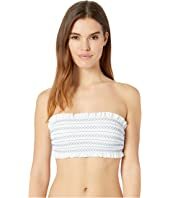 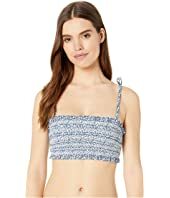 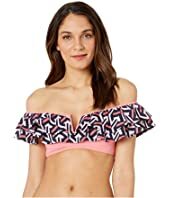 Tory Burch Swimwear Classic Stripe Ruffle String Bikini Top $138.00 Rated: 5 stars! 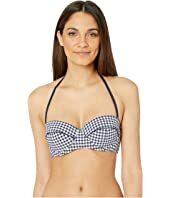 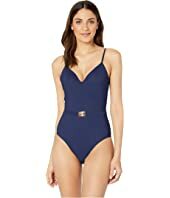 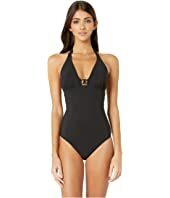 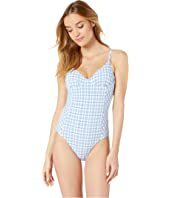 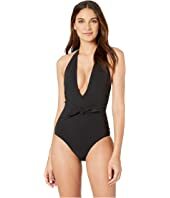 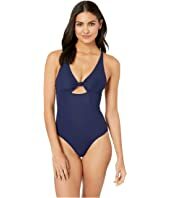 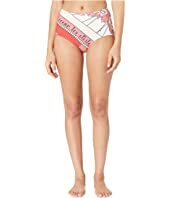 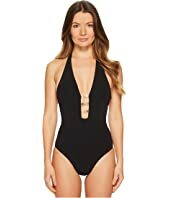 Tory Burch Swimwear Gingham One-Piece $258.00 Rated: 4 stars! 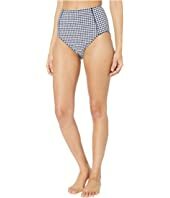 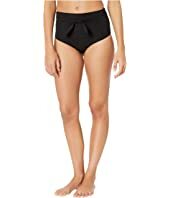 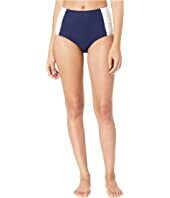 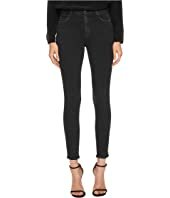 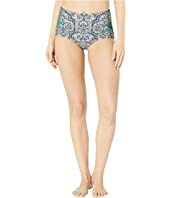 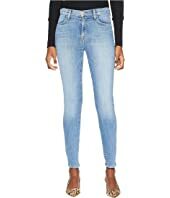 Tory Burch Swimwear Classic Stripe Hipster Bottoms $98.00 Rated: 5 stars!